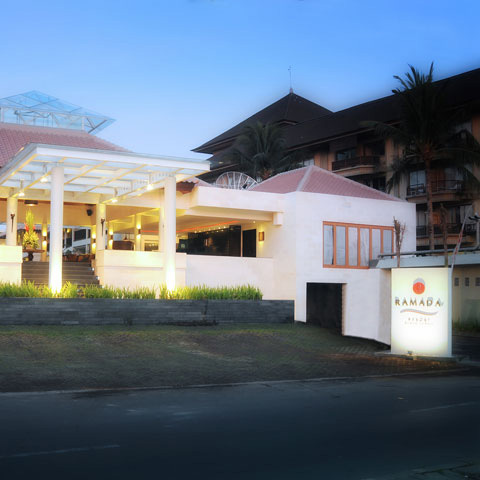 Ramada Resort Camakila Legian, is a four-star beachfront hotel located in heart of Legian and directly in front of Legian beach, offers the perfect blend of charm and elegance, is an ideal spot for an enjoyable vacation. 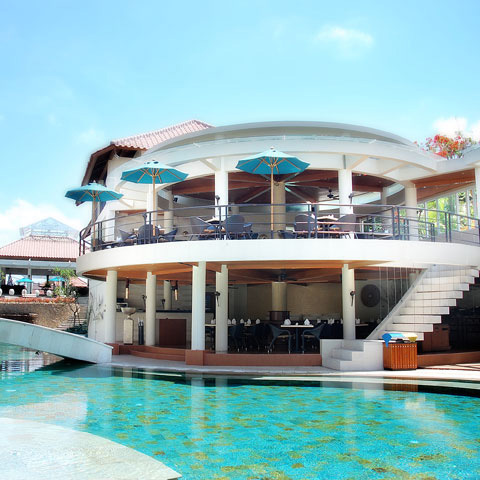 A short 20 minutes driving from Bali’s Ngurah Rai International Airport Will lead you the jewel nestled along the golden Legian Beach. 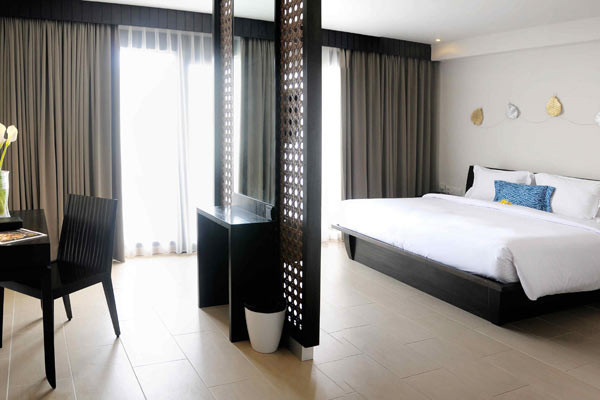 All rooms at the resort came with modern amenities such as air conditioning, hairdryer, internet access and telephone that are designed to give the guests extra comfort with outmost ease and luxury. 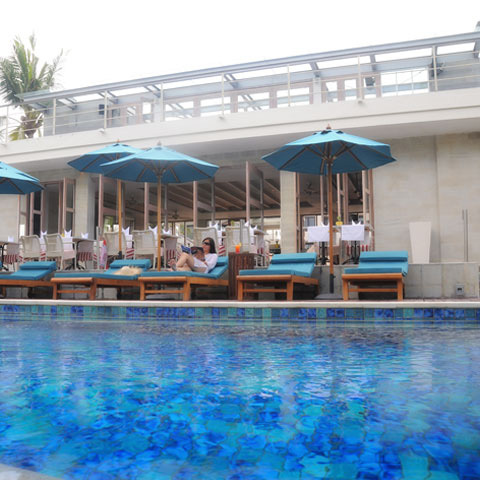 Ramada Resort Camakila Legian features two stylish international restaurants, TAO Beach House and TAO Rooftop Bar famous with overlooking Indian sea. 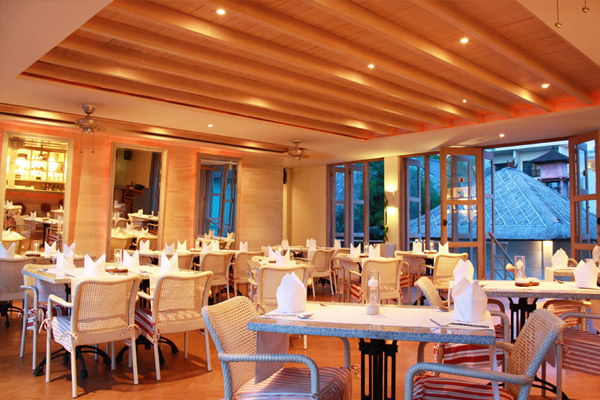 Enjoy the sumptuous mouthwatering Thai cuisines. 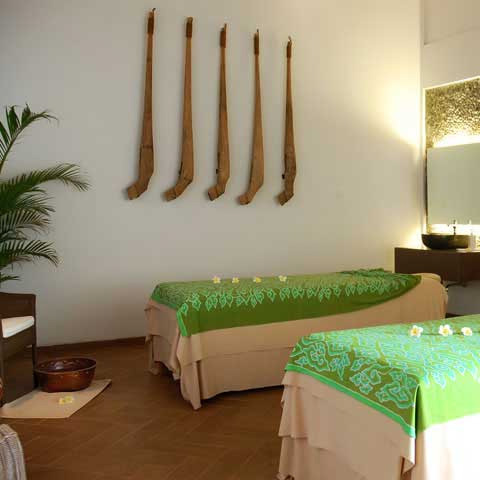 Indulge in ultimate relaxation at the Salila SPA and feel rejuvenated. 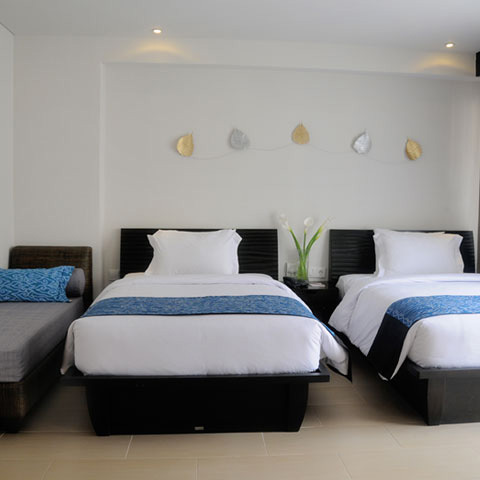 The resort has 117 deluxe rooms including two Junior Suites, our Daladala Suites, and one President Suite famously called The Camakila Suite furnished in a modern Balinese style. 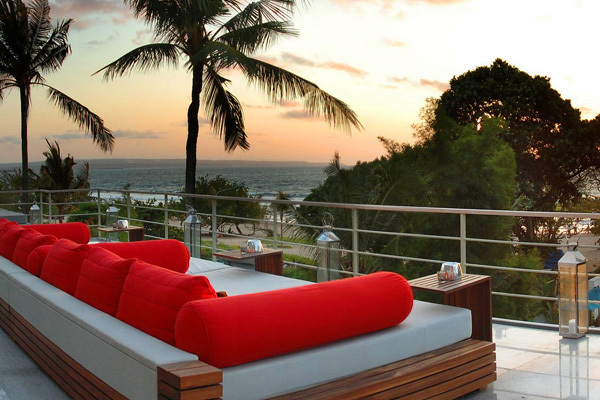 All rooms have their own private balcony with a beautiful garden or lagoon pool view. Salila SPA: To nourish the spirit and soul with signature Indonesian SPA treatments and natural products combined with unique and refreshing facilities and services. The spa includes Health Centre with gymnasium and sauna. Available from 09.00am – 09.00pm.